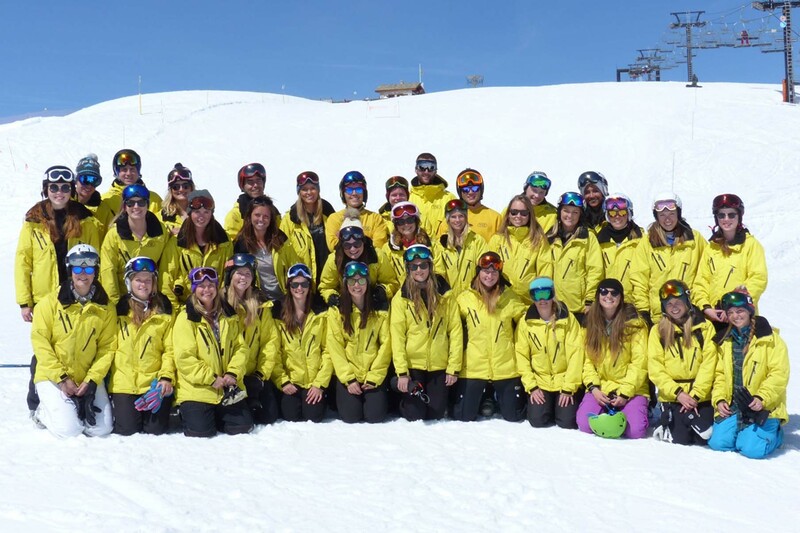 Please read this overview for a description of working for YSE in Val d’Isère and information on how to apply. Each job then has its own page giving detailed information about the job and the application process. 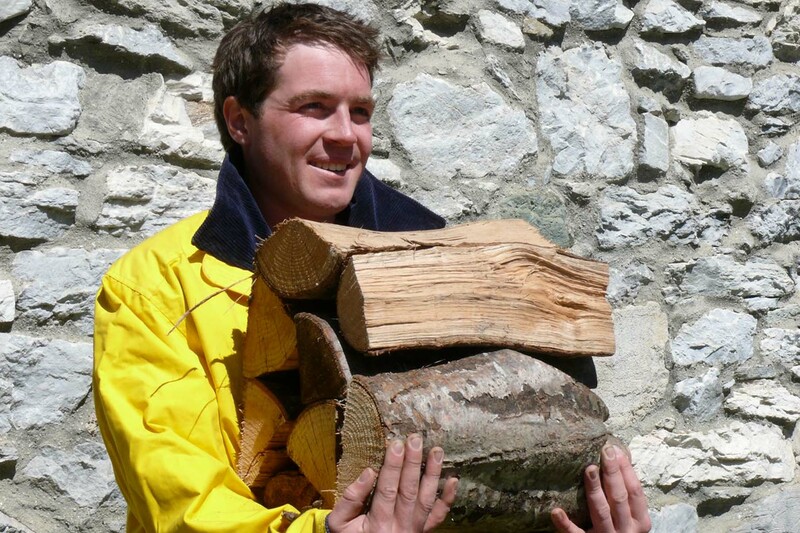 We have twenty chalets in Val d’Isère – substantially more than any of our competitors – but we are still a small company. We recruit our staff carefully and train them thoroughly. People apply to work in Val d’Isère with YSE to ski almost every day for five months on some of the best slopes in the world. You don’t have to be a good skier – it doesn’t even matter if you’ve never tried skiing at all – but it helps to be a fairly sporty, outdoors sort of person to get the most out of a season in the Alps. Most of all we’re looking for smiley people who are keen to help our guests enjoy their holiday! All applicants must hold a British passport and a valid UK National Insurance number. If you have been living abroad you must have your National Insurance number at least three months prior to starting work for YSE and have worked in the UK during those three months under the UK PAYE scheme. Applicants under 21 years old need to show exceptional qualities to be considered. We rarely take applicants who have completed a season for another company, with the exception of very good chefs and cooks. We pay wages monthly in arrears into a UK bank account. 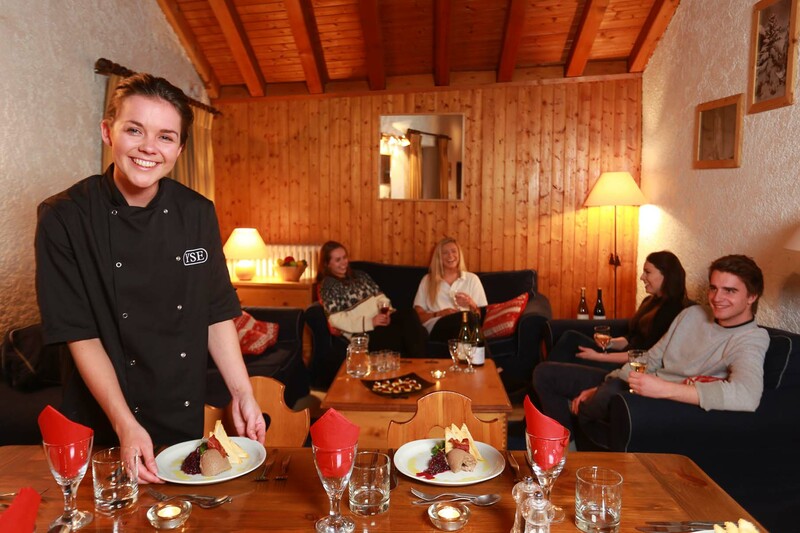 YSE staff are also provided with board and lodging, a lift pass, certain items of uniform clothing and the use of ski boots, skis and poles (or snowboard). We provide transport to the resort in mid November and back to Britain in early May. You must be available to work for the whole winter season. If you are offered a position we ask you to pay a deposit (£150) when you sign your contract with YSE. We will return this deposit to you at the end of December 2017 on condition that you are still employed by YSE. If you wish to apply, please read the relevant job description and follow the link to fill in an application form for that position, attach a photo and submit your form. Please note, if you do not get a screen confirmation saying your form has gone through, we will not receive your form. We will not consider applications without a photo. With over 1,250 applications each year for just 35-40 jobs, competition is very strong. If you do not follow the correct instructions for submitting your application, you are unlikely to be selected for interview. Please note that we do not pay travelling expenses for attending an interview with YSE. Finally, there is useful feedback from ex-staff on the Staff Reviews and Free Cookery Course pages.